K.G.3. 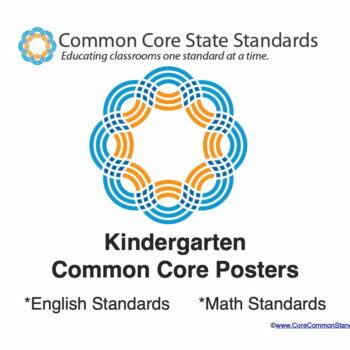 Identify shapes as two-dimensional (lying in a plane, “flat”) or three-dimensional (“solid”). 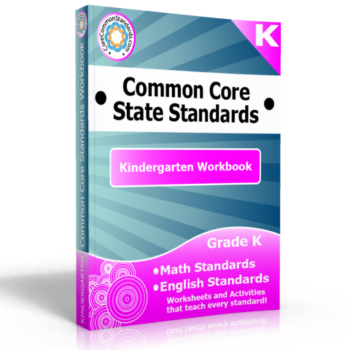 Worksheets, Activities and Posters for this standard, along with all other Math and ELA Common Core Standards for Kindergarten, are included in the Kindergarten Common Core Workbook.